Hi, my name is Giulia. Me and my brother Andrea have the same passion…give us a couple of minutes and we will tell you our story. Everything started in 1990, during the first days of December, when Lilly became part of our family, with the help of our father as well. Lilly was a sweet and beautiful puppy, a mongrel between a tricolor Collie and a German Sheepdog. It’s with Lilly that our love for dogs and the world all around them began and grew. She died on January 2002 and due to the big sorrow for having lost her, something which only those who have a dog can understand, we decided to start a big adventure. It was Saturday afternoon, in February, when we decided to visit the “Collina dei Ciliegi Kennel”, nearby Fabriano, in the Marches. There we met Thety, a sweet and beautiful sable collie, a very exuberant and effusive puppy. 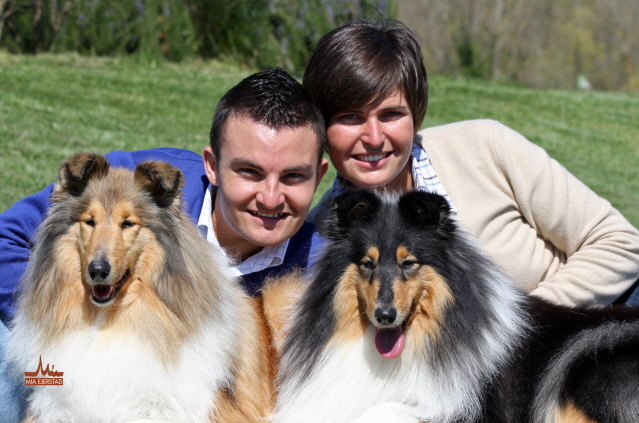 Thanks to Thety we began our experience in the dog expo world and we started with immediate success. In December 2002, we decided to adopt a tricolor Collie, Zarin, she was only sixty days old, with sweet and pervasive eyes but very strong and leading as well. With Zarin we participated to always more and more expos and the success was always assured. Today Zarin in one of the most titled collies ever and also the proud mum of four wonderful puppies. In June 2011, at eleven months old, April was awarded Best in Show at the prestigious International all breeds show in Orvieto, writing a page of story for the breed in Italy. Thanks to all our Friends for their strong support that never changed neither during happiness nor disappointment. 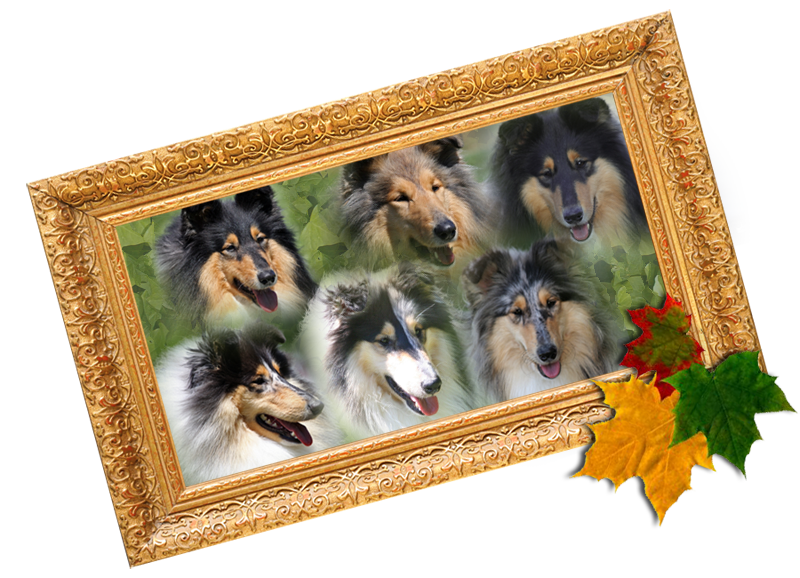 Thanks to alla Judges, Specialists and All-Rounders who appreciated our collies awarding them often with the highest titles. Finally, the biggest thankfulness to the unique Mia Ejerstad, one of those very special persons who leave a deep mark. Nothing would be the same without Her. Now take a seat and wave our website. We hope you love it and to see you again!